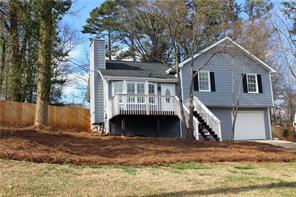 Suwanee, GA Homes for sale & real estate properties. 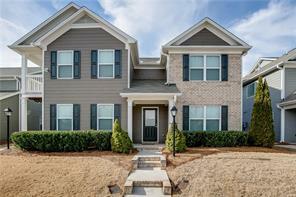 Suwanee homes, new homes for sale, re-sales. Real estate in Suwanee GA: best homes, best real estate agents, experienced Realtors selling residential real estate, commercial, land, and homes in Suwanee Georgia 30024. Suwanee, GA is located in Gwinnett county, and is approximately 31 miles from the city of Atlanta. You’ll find that Suwanee is a great place to live with affordable housing, great shopping at the Mall of Georgia, Gwinnett Place Mall, and has easy road access to I-85 and great Gwinnett county schools. Suwanee GA – Nearby areas: Lake Lanier, Sugar Hill, City of Buford, Mall of Georgia. We’re your Suwanee, GA real estate consultants and specialists. As experienced Suwanee GA real estate agents we can represent you in all your Suwanee Georgia real estate needs. We’re relocation specialists, buyer agents, listing agents in Suwanee Georgia: Atlanta, Gwinnett, Duluth, Norcross, Braselton, Lawrenceville, Dacula, Sugar Loaf, Snellville, Chateau Elan, Lilburn, Buford, Sugar Hill, Walton, Barrow, Jackson, Suwanee, Grayson, Hamilton Mills, Tucker, Peachtree Corners, Forsyth, and Fulton counties. 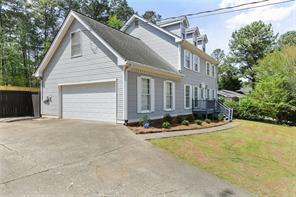 Find a home in Suwanee you like? Call Ellen Crawford CRS at (678) 595-5283 to view your Suwanee dream home today. 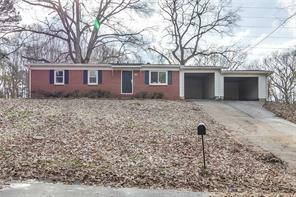 3) 367 Arbour Way, Suwanee, GA 30024, Gwinnett Co.
4) 2471 Arbour Trace Vista, Suwanee, GA 30024-2592, Gwinnett Co.
5) 2410 Arbour Trace Terrace, Suwanee, GA 30024, Gwinnett Co.
6) 2410 Arbour Trace Ter, Suwanee, GA 30024, Gwinnett Co.
7) 547 Cypher Dr, Suwanee, GA 30024-8777, Gwinnett Co.
8) 547 Cypher Drive, Suwanee, GA 30024, Gwinnett Co.
9) 408 Arbour Run, Suwanee, GA 30024, Gwinnett Co.
10) 408 Arbour Run, Suwanee, GA 30024, Gwinnett Co.